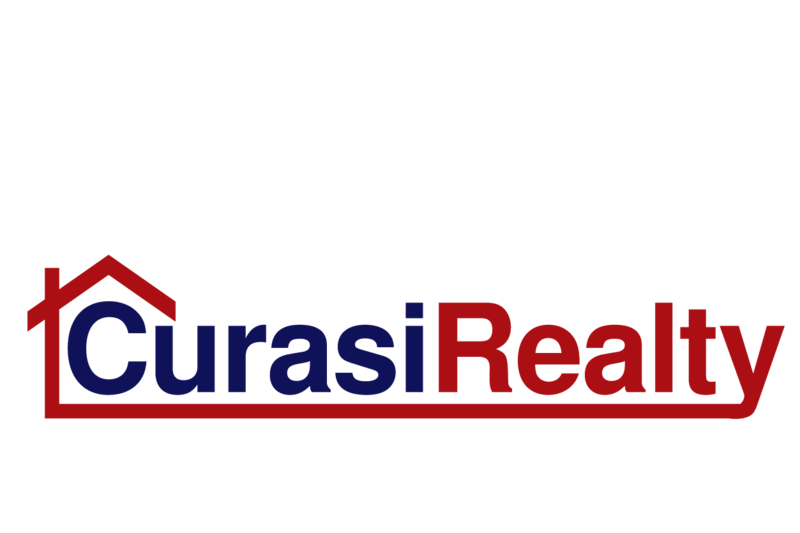 Established in 1999, Curasi Realty, Inc. provides real estate services and real estate career opportunities in Orange County, New York and the surrounding areas of the Mid-Hudson Valley. We are your neighborhood experts. We are focused with providing you with the best results and services in the industry. We listen carefully to understand your real estate goals and work hard to create solutions that make sense for you. Whether you are new to the market or an experienced seller or buyer, we have the expertise, proven track record, and resources to help you achieve your real estate goals. As is often said, real estate is about location, location, location. We have extensive knowledge in the Mid-Hudson Valley and can help you find the right home for you or the right buyer for your property. We specialize in residential, commercial, land, new construction, condos, townhouses, investment, residential/commercial leases, multi-families, foreclosures, short sales, and we are HUD Certified. 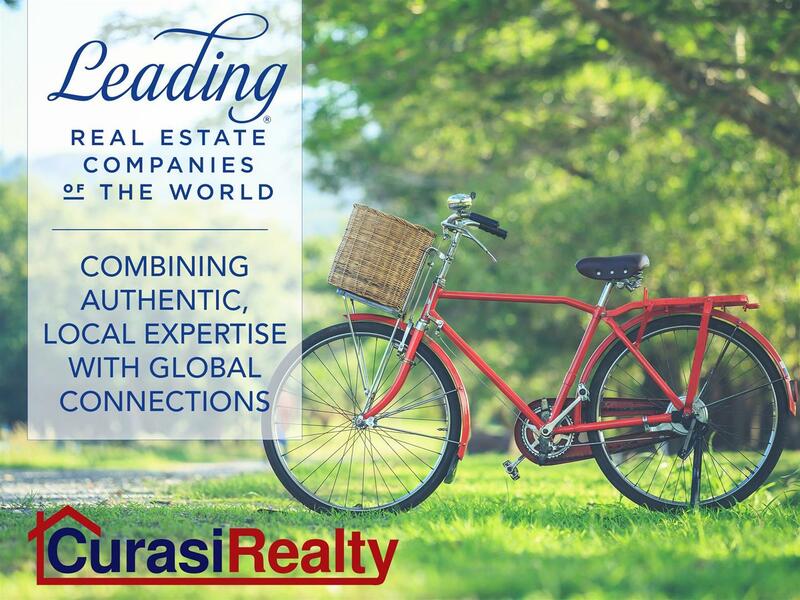 In addition, we are members of the prestigious Leading Real Estate Companies of the World® (LeadingRE). LeadingRE is the home of the world's market-leading independent residential brokerages in over 65 countries, with 565 firms and 130,000 sales associates producing over 1.1 million transactions valued at $368 billion annually. Since it is a by-invitation-only network, we are proud to have been invited based on our local market reputation and success. We can help our clients sell local and move anywhere in the world. Call or email us today today and ask for any one of our qualified real estate professionals.